Who knew the world of web browsers was so intense? Google Chrome and Firefox might be behemoths in this realm, but they could really have their hands full with Inori Aizawa. 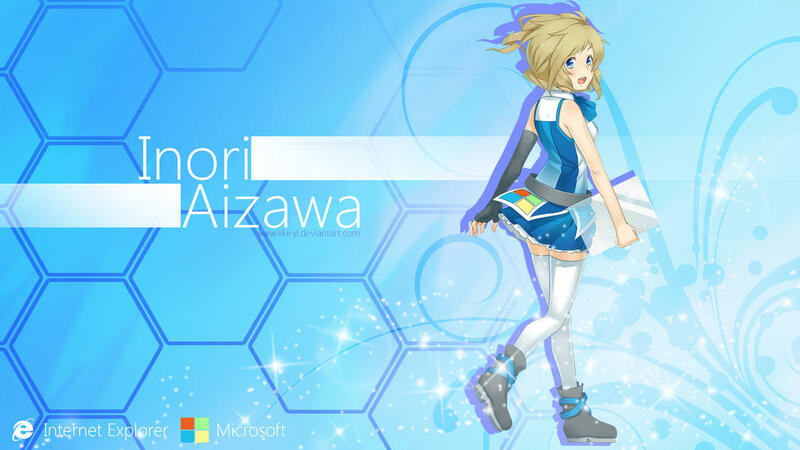 Inori Aizawa is described as the “personification for Internet Explorer” on her Facebook page – her birthday is even August 16, 1995 – and she spends her time fighting the dark side of the web (after all, she describes her dislikes as malware and online bullies). And, from the looks of her fighting in the video below, she’s pretty awesome. Inori even has her own Twitter account, and on the Facebook page, she chronicles her life, starting as a “clumsy, slow and awkward girl” only to have matured over the years, “just like the story of the ugly duckling.” Sound familiar? It’s a pretty ingenious move by Microsoft to introduce an IE mascot like Inori, especially since anime is so huge all over the world. It’s also in line with the browser’s many attempts over the past few years to truly change its image from a bit of a laughingstock to something that demands to be taken seriously. 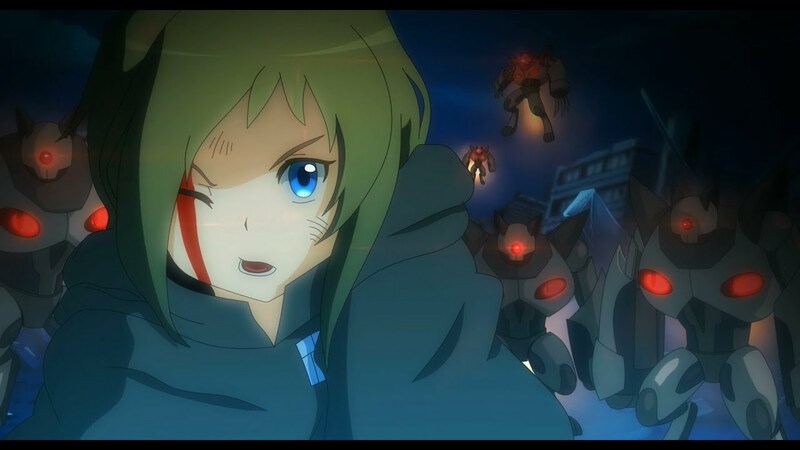 And from the way Inori takes out her enemies, I don’t think I’d want to mess with her. You can even bring Inori to your own IE browser by downloading an Inori-centric version, which you can find here. Just make sure you at least have Windows 7. If you want to learn more about Inori, be sure to check out her social media channels or her homepage (but don’t do it on a non-Internet Explorer browser, or else you’ll make her cry). Does a mascot like Inori Aizawa give you any extra incentive to try Internet Explorer if you don’t currently use it? If you’re already an avid IE user, does Inori only enhance your love for the browser?